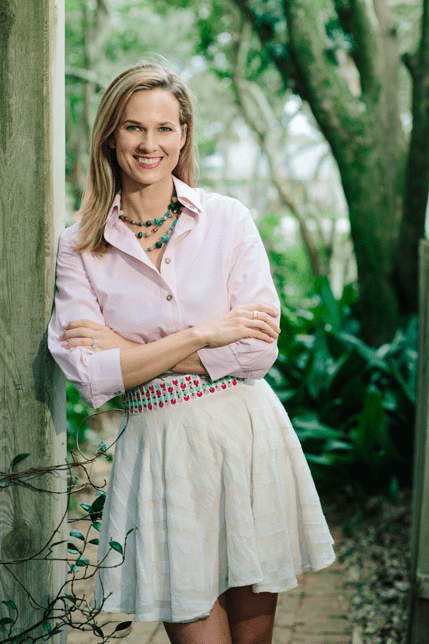 Writer, Creator, Publisher, and Editor in Chief, Jamie Rich received a dual Bachelor’s degree in Communication and Creative Writing from Florida State in 1999. She then went on to obtain a Master’s in Journalism from Georgetown University. Her passion in creative writing, media, culture, and photography paved way for her adventurous career. Ever-learning, Rich has lived all over the world, working in media relations, copy editing, journalism, and more. Her literary work covering travel and culture has been featured in renowned publications such as The Washington Post and The New York Times. Then in 2016, this worldly soul took her passions and talents to Ponte Vedra Beach, Florida, where she launched Florida’s one and only statewide feature magazine, Flamingo, where she works as the Editor in Chief and Publisher. Simultaneously, Rich started JSR Media to produce boutique magazines with Flamingo being its flagship title. 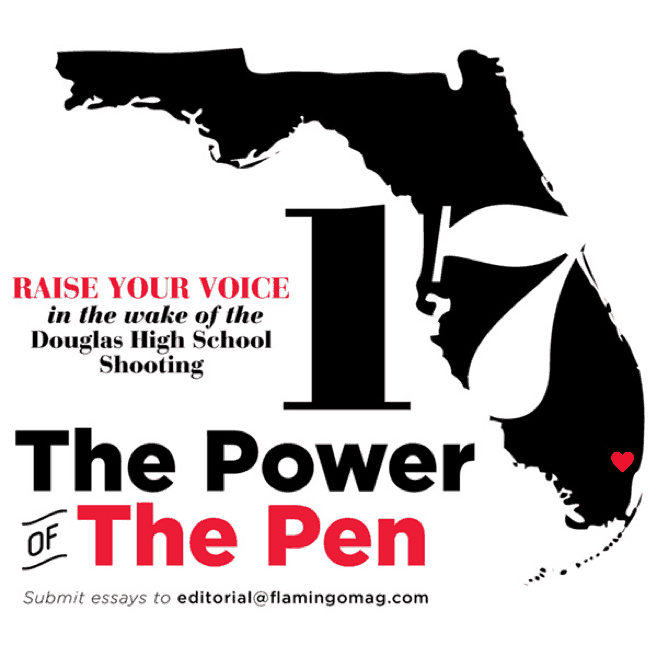 The magazine embodies the Florida lifestyle from Pensacola to Key West. A masterpiece of people, culture, style, food, outdoor pursuits, events, and travel, Flamingo is filled with astonishing photography, esteemed journalism, and inspiring story-telling. This literary treasure is a guide and inspiration for those interested in visiting the glorious Sunshine State, and is a go-to for Floridians looking to experience and appreciate their home in new ways. Continue reading to learn more about Rich. My job includes every component (big and small) of making a magazine, from brainstorming story ideas with my team to editing articles, looking at page layouts, directing photoshoots, promoting the brand, running the sales team, going on television and getting the mail. With lots of help. I have a very supportive husband, awesome babysitters, wonderful family and generous friends who all pitch in. I also try to leave my phone and laptop in my car when I get home each evening so I can focus on my two girls until they go to bed. It’s not always easy. Hummus. It’s the official Flamingo Team food. Late one night when I was working at the Times of London in 2010 on the digital edition, I unknowingly posted to the newspaper’s website the pre-written obituary for Margaret Thatcher, who was gravely ill in the hospital but still very much still alive. I was editing the piece for The Times’ online edition, but it was not meant to be published—yet. The article stayed live for only a few hours before senior editors noticed the blunder and took it down. Thankfully, the paper had just incorporated a paywall (the first of the international papers to do so) and it was caught before setting off a global outpouring of sympathy for the former Prime Minister of the United Kingdom. Thank goodness for the paywall and low web traffic! I wrote about my bleary-eyed mistake for Slate years later when the British icon actually died in 2013. I’m always looking for great stories in every interaction and experience. Study abroad and take on more internships! That real-world experience really gives you the taste of professional life you need to decide what you want to be when you grow up. Tina Brown, who through her editorial vision built global media brands like Vanity Fair, The New Yorker and the Daily Beast, which have shaped modern culture and continue to do so. She also trumpets women of impact from around the world through her annual summit, Women in the World.